Home » IYSTD 2017 » #TravelEnjoyRepect #SouthPacificIslands – Get Social with us! 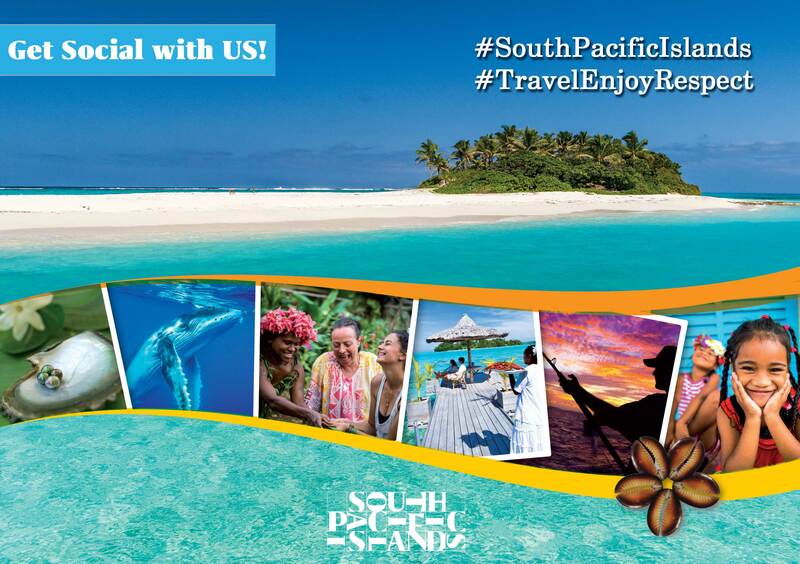 #TravelEnjoyRepect #SouthPacificIslands – Get Social with us! Join us as we celebrate 2017, the International Year of Sustainable Tourism for Development! We have a global campaign running on social media to garner support across the globe on the great responsibility we all play in preserving and sharing our unique Pacific islands, people and cultural experiences through tourism. An exciting holiday prize to the South Pacific is up for grabs, with the lucky winner to be announced on 20th May at the South Pacific Tourism Exchange (#SPTE17) in Sydney.